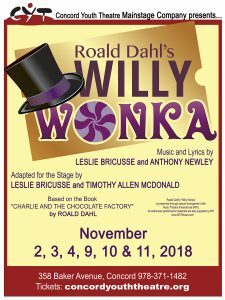 Roald Dahl’s Willy Wonka follows enigmatic candy manufacturer, Willy Wonka, as he stages a contest by hiding golden tickets in five of his scrumptious candy bars. Whomever comes up with these tickets will win a free tour of the Wonka factory, as well as a lifetime supply of candy. Four of the five winning children are insufferable brats: the fifth is a likeable young lad named Charlie Bucket, who takes the tour in the company of his equally amiable grandfather. The children must learn to follow Mr. Wonka’s rules in the factory… or suffer the consequences. Roald Dahl’s Willy Wonka is presented through special arrangement with Music Theatre International. A Kansas farm girl, Dorothy Gale, and her dog Toto are blown away in a tornado and land in a fairyland named Oz. 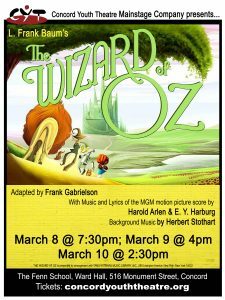 Here she meets a very unusual cast of characters – the Scarecrow, Tin Woodman, and Cowardly Lion, and together they go on a quest to see the Wizard of Oz, each of them seeking what they want most in life, while making their way along the Yellow Brick Road through a series of hair-raising encounters!  Join CYT for our spring MainStage production, Broadway Underground.